Season 8 is fast approaching at the end of February, and some fans have unique ideas for the next weapon wraps that should be added into Fortnite. 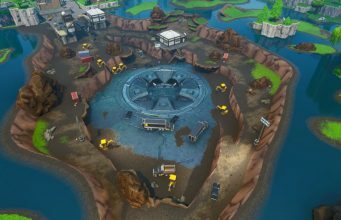 The last round of weekly challenges for Season 7 of Fortnite release on February 7 to round up the tenth and final week. Each Season of Fortnite offers unlockable cosmetics and items through the Battle Pass, and Season 7 introduced weapon wraps. One Redditor, KrisGFX, posted an animated energy weapon wrap concept with different styles and an example of his animation. The weapon wrap concept would begin to glow once an enemy is defeated, and would reach maximum glow after a player has eliminated five enemies. Included in the wrap purchase would be selectable styles with the colors blue, purple, red, and green that would have the same ripple-like animation. There have been skins within Fortnite that track specific statistics, like Season 7’s Battle Pass level 100 skin, The Ice King, that tracks how many players a person has outlived. If you are interested in more Fortnite concepts created by fans, check out this defibrillator idea that would certainly add a jolt into the Battle Royale game! 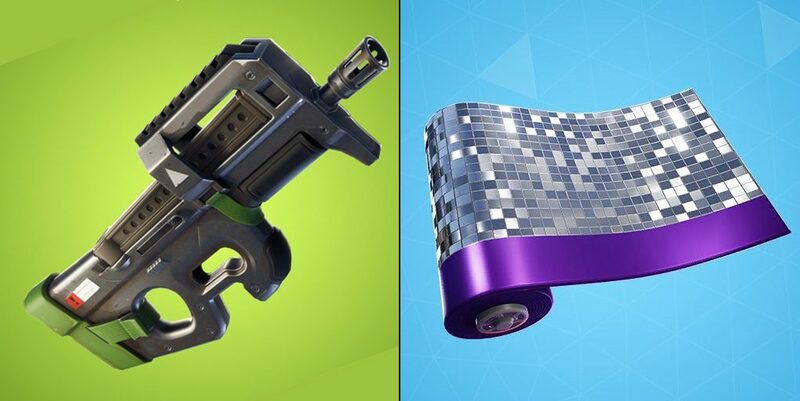 Do you want to see more weapon wraps added into Fortnite in Season 8?